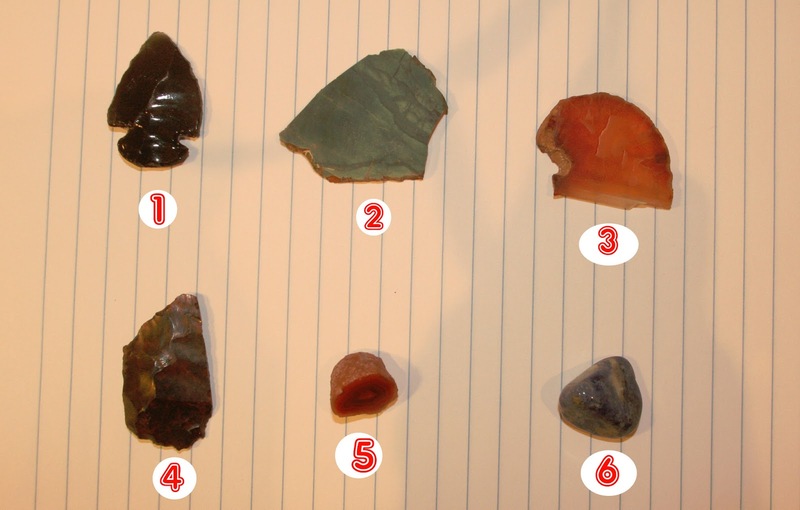 Treasures from a recent field trip. My son recently took a field trip with his class to the Rice Northwest Museum of Rocks and Minerals in Hillsboro. He came home excited about the natural world, eager to share his new-found knowledge.